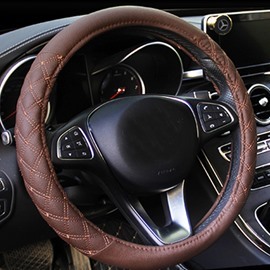 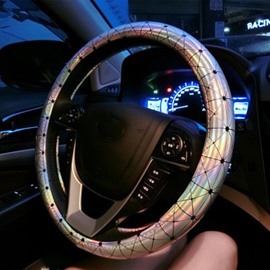 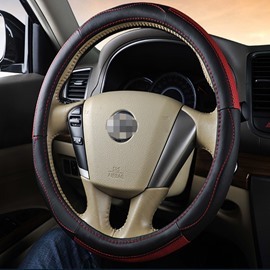 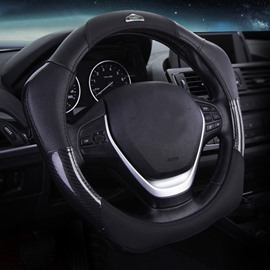 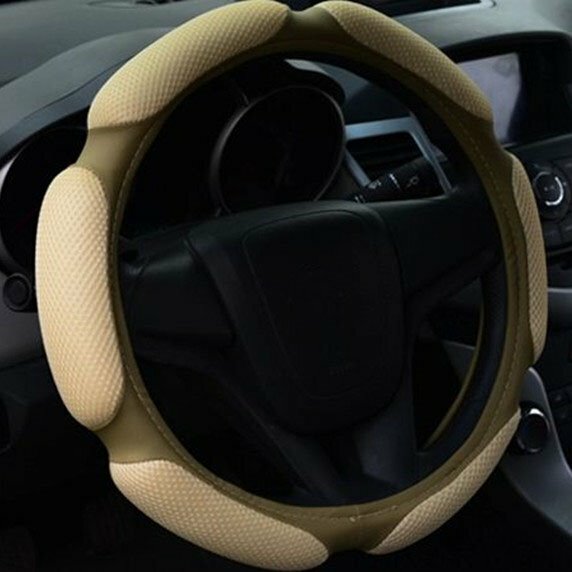 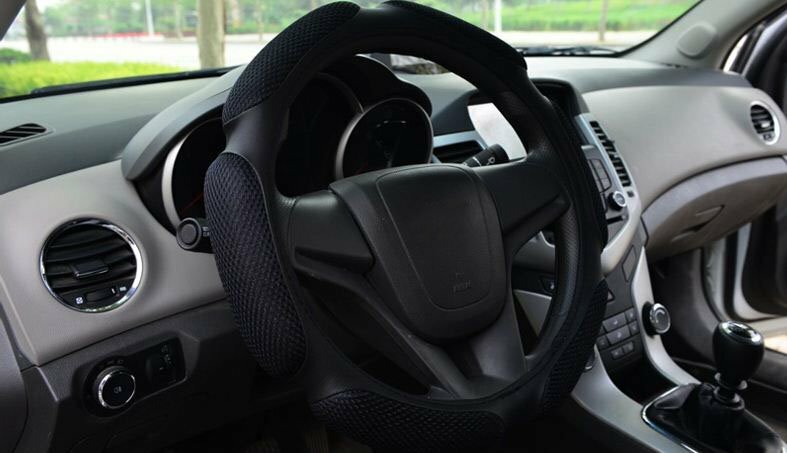 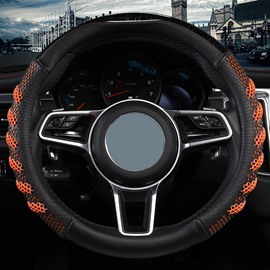 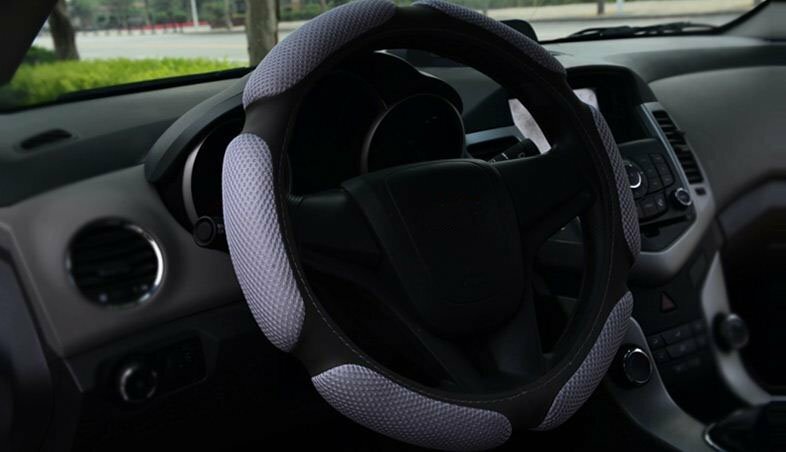 Installation Method: This steering wheel cover design is fastening, it will need two people together to install it. 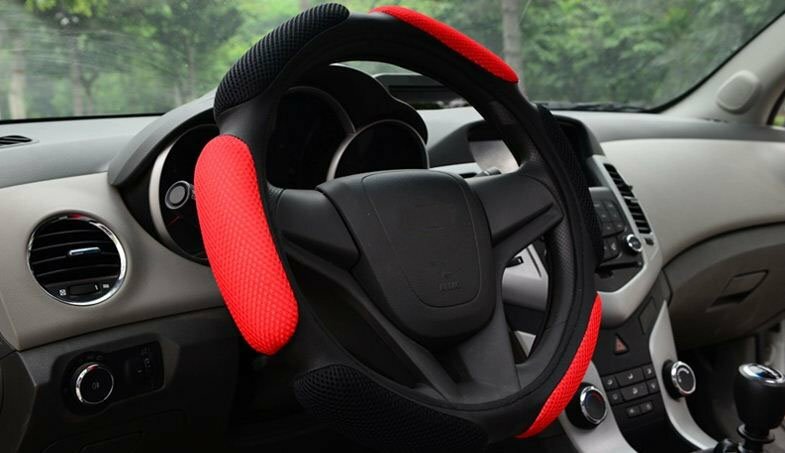 One person fix the top and the other install the rest parts slowly. 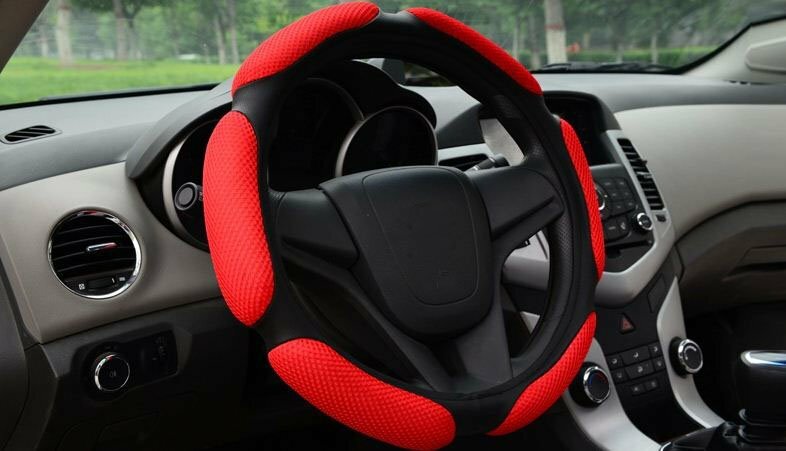 After several years, the material on my steering wheel started to flake off. 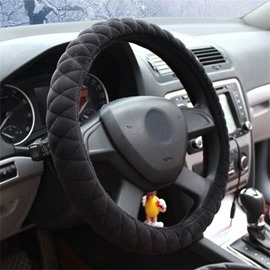 It was driving me crazy, so I purchased this cover. 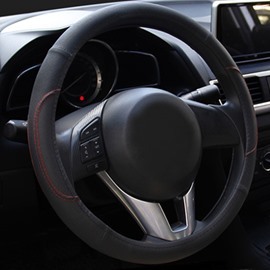 It fits my 07 Honda Accord perfectly and is very comfortable in my hands.